8 Reasons Why Maui yet Again Tops the Charts as Best Island in the World! The island of Maui has always been a popular tourist destination promising good vibes and good times. However, did you realize that it is in fact the best island in the WORLD? Maui has taken out the TripAdvisor title of best island in the world in 2016, and there are no signs of that slipping any time soon. With activities and scenery to suit all ages, it is of little wonder why people are flocking to the island in droves. Read on to find out 8 reasons why Maui should be at the top of your list for your next island vacation. 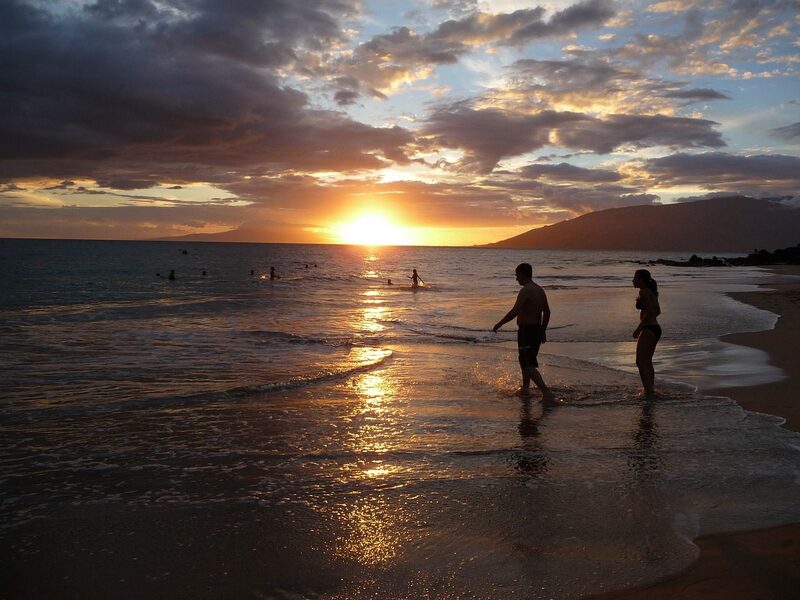 Whether you are a surfer or a swimmer, you will never be far from the beaches in Maui. White sand, red sand, black sand – Maui has it all. Home to some of the best waves and most serene beaches in the world, you can be sure to find your own little slice of paradise on Maui. If you want to see something a little different, don’t miss Kaihalulu Beach or Wai’anapanapa beach – guaranteed to be unlike any beach you have seen before. 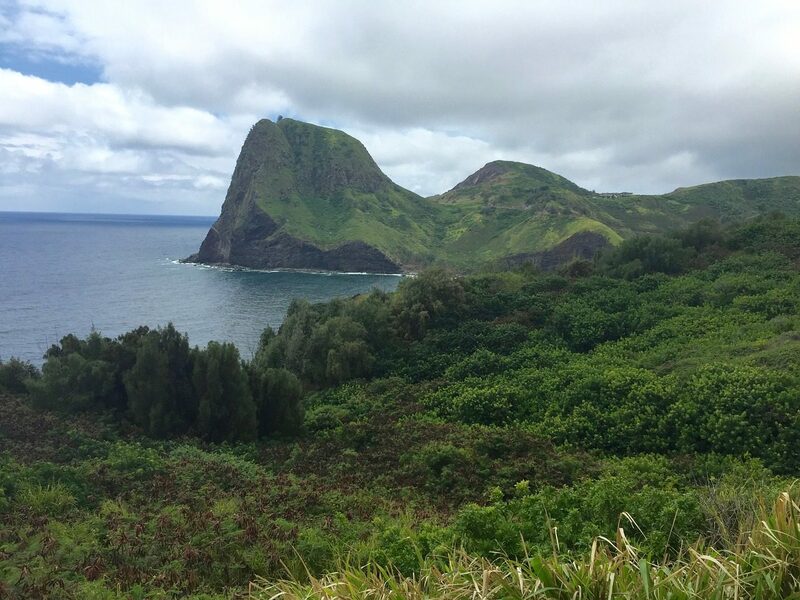 Maui has one of the most scenic and exhilarating driving roads in the world – The Hana Highway. Rent a 4WD vehicle and lap up all that Maui has to offer as you wind your way through the bends before ending up at the beautiful town of Hana on the east coast of Maui. This is one of the greatest drives you could ever do, and there are plenty of opportunities for happy snaps and adventures along the way. Keep an eye out for the waterfalls, enticing roadside stalls and amazing bridges – you’ll be crossing more than 50 of them. 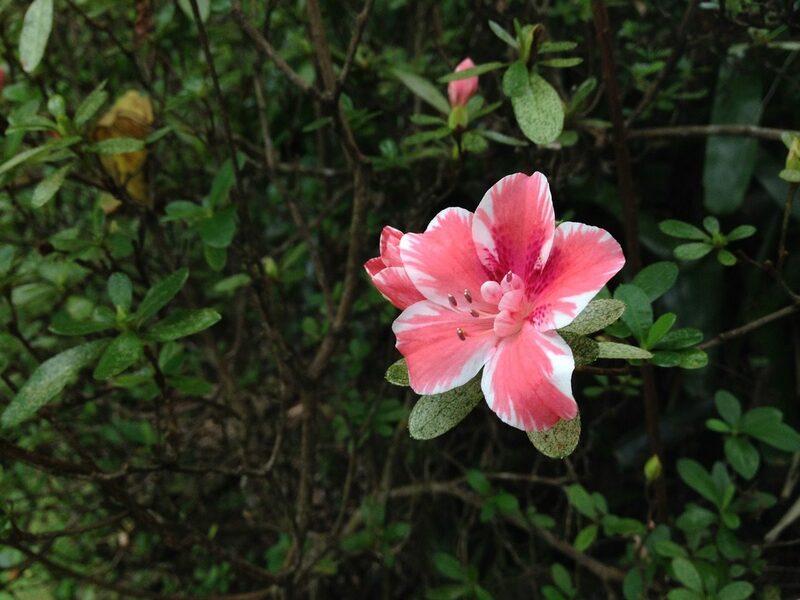 Hawaii has a diverse range of flora and fauna waiting for you to discover, either on your own or one of the many tours on offer. Due to its relative isolation in the world, Maui is home to unique species with special adaptations such as the Hawaiian monk seal and the Hoary Bat. With luck on your side, you may also enjoy a close encounter with whales, dolphins, sea turtles and other marine life. For nature lovers and photographers, Maui is a dream destination. Haleakala Crater is an absolute must see for all visitors to Maui. 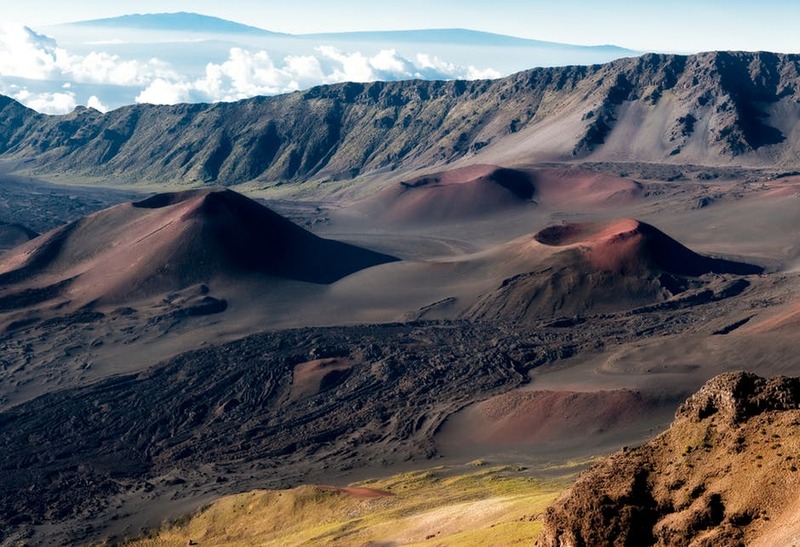 The crater is located within the Haleakala National Park and famed for its dramatic views and breathtaking sunrise and sunsets – this is a true feast for the senses. Mark Twain called the sunrise he witnessed here “the sublimest spectacle I ever witnessed”. For those considering hiking the crater, be warned that whilst the hike in may be relatively easy, the hike back is significantly harder due to the thin atmosphere and varying weather conditions. Those who wish to enjoy the view can access the crater by car – be aware that sunrise visits from February 1 2017 require advanced reservation and the charge is $1.50 per car (in addition to vehicle entry fees). If you don’t fancy the drive, tour groups can take care of everything – and if you’re looking for a thrill, you can bike back down the mountain with the group. No matter which way you choose to do it, Haleakala cannot be missed. Divers often remark that Maui may just be their favorite dive destination. And why wouldn’t it be? Check out the incredible Molokini marine sanctuary which is a sight to behold. Sitting within the sea, Molokini is a crescent shaped volcanic crater featuring a 300’ vertical wall. 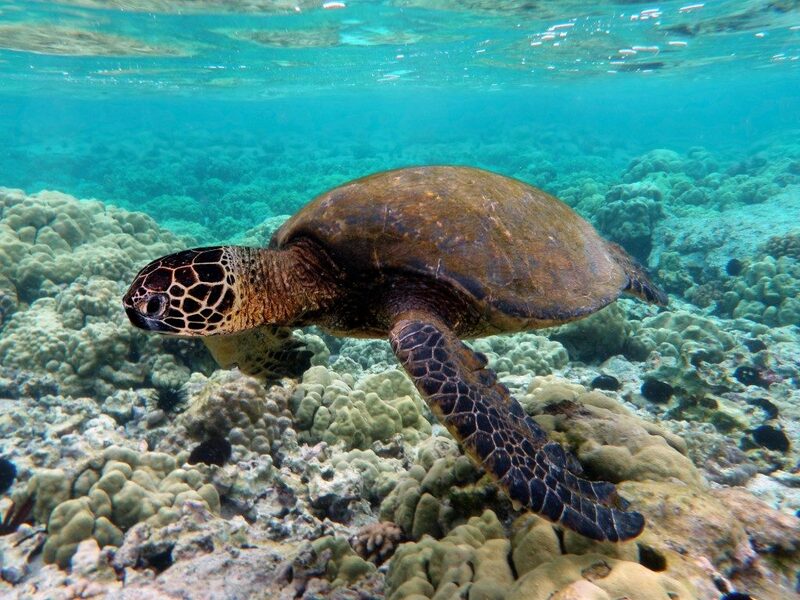 If you fancy something a little tamer, you might enjoy snorkeling with the turtles at Turtle Town or the small cove at Ahihi Kinau Natural Reserve. There is nothing better than cooling off under the shade of a majestic tree, and where better to do that than Banyan Tree Park. 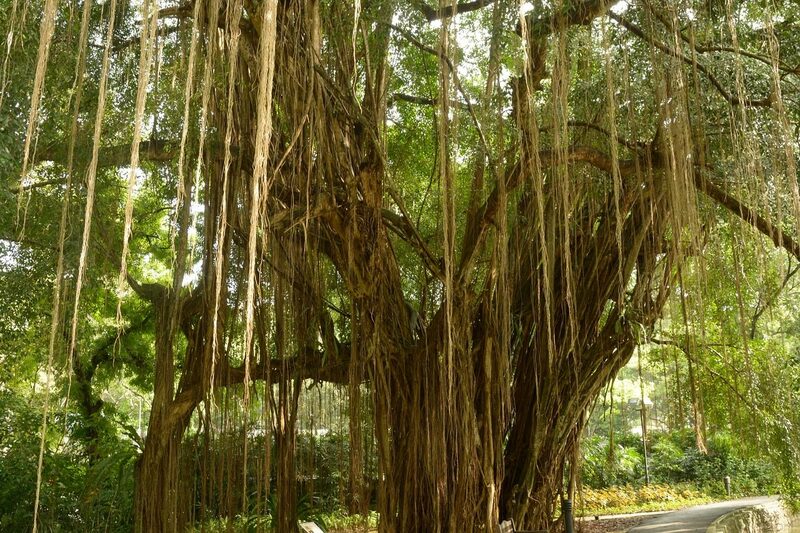 The Banyan tree was planted in 1873 and since then has grown to be one of the largest Banyan trees in Hawaii. It is in the town of Lahaina Harbor, making it a perfect place to relax as you return from the days’ adventures. Grab a cool drink and enjoy some quality relaxation time under the shade of this incredible tree, you won’t find another one like it anywhere in the world. 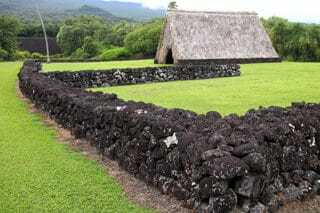 Standing in front of Pi’ilanihale Heiau is a religious experience in and of itself. This is Hawaii’s oldest remaining structure and the largest temple of all the islands. Maui has a rich religious history steeped in myth and legends that are sure to appease the worldly traveler. 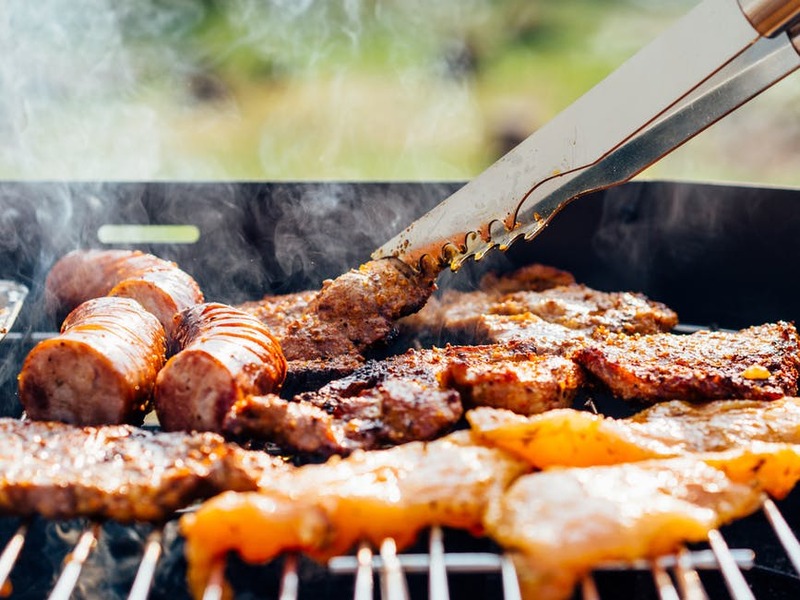 Situated within the Kahanu gardens, this is the perfect place to connect with the spirits of Maui and discover what makes Maui such an alluring place that you will want to visit again and again. So what are you waiting for? If you have been hankering for an island vacation, Maui is your top destination! 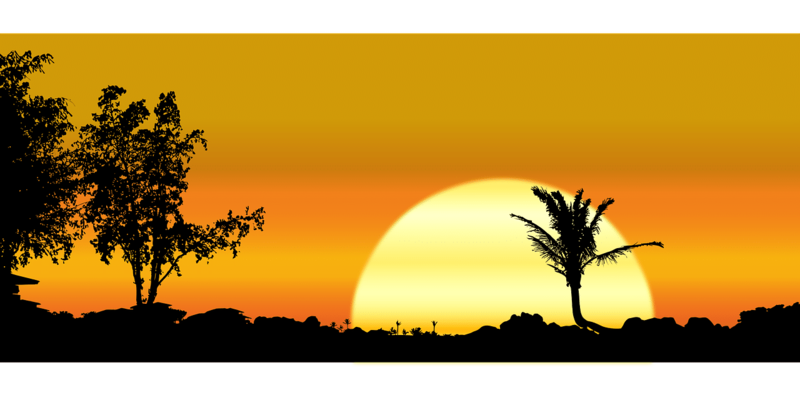 Contact me if you are interested in any homes for sale in Hawaii and I’ll do my best to assist.